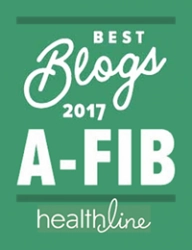 Your first experiences with Atrial Fibrillation have changed your life in a number of ways: dealing with your A-Fib symptoms, the emotional toll as well and the impact on your family (and perhaps co-workers). In addition, you may be facing important decisions about your treatment and treatment options. It helps to have someone who’s “been there” and is there for you now. Are you in need of prayer? Positive thoughts? Just email us your request. 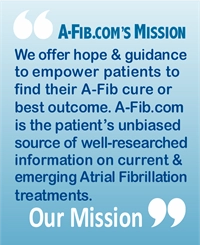 At A-Fib.com we believe in healing through hope, belief, prayer and in the power of positive thoughts. Do you have an important decision to make about your treatment? Or an upcoming procedure or surgery? Are you in need of prayer? Positive thoughts? Are you seeking guidance from a higher power? 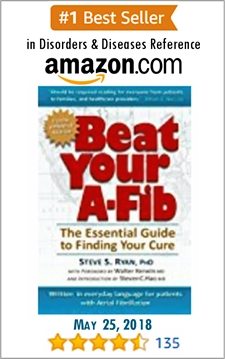 To learn more about our group and how to send in your request, go to our A-Fib.com Positive Thoughts/Prayer Group. We are blessed to have many generous people who have volunteered to help others get through their A-Fib ordeal. 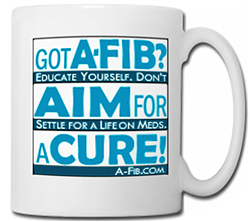 Most A-Fib Support Volunteers are not medical personnel. 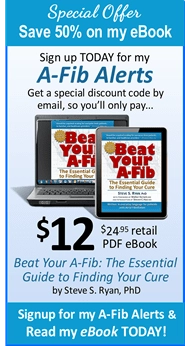 They can’t be expected to have every medical A-Fib fact at their fingertips. They are not paid. They come from widely different backgrounds. But you can be sure they care about you and understand what you are going through. These volunteers have gone through a lot while seeking their A-Fib cure. They have been helped along the way and want to return the favor. They offer you support and hope through exchanging emails and sharing their stories. DISCLAIMER: A-Fib.com Support Volunteers are not medical doctors and are not affiliated with any medical school or organization. Any communication with A-Fib.com Support Volunteers is not intended nor implied to be a substitute for professional medical advice. Always seek the advice of your physician or other qualified health professional prior to starting any new treatment or with any questions you may have regarding a medical condition. Nothing communicated by A-Fib.com Support Volunteers is intended to be for medical diagnosis or treatment. Their opinions are their own. 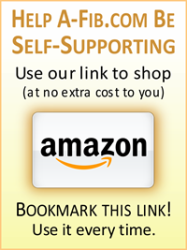 Want to Support Others with A-Fib? Become a Volunteer!